Full commercial quality rubber encased hexagonal dumbells. 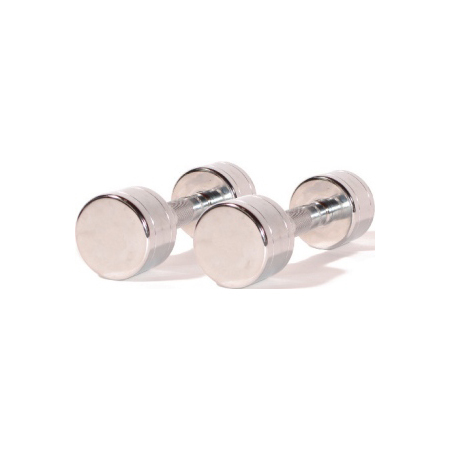 Chrome plated ergonomically shaped, knurled handles give you a secure comfortable grip. Available in sizes 1kg – 25kg in each hand. A great pair of free weights suitable for home or commercial use.